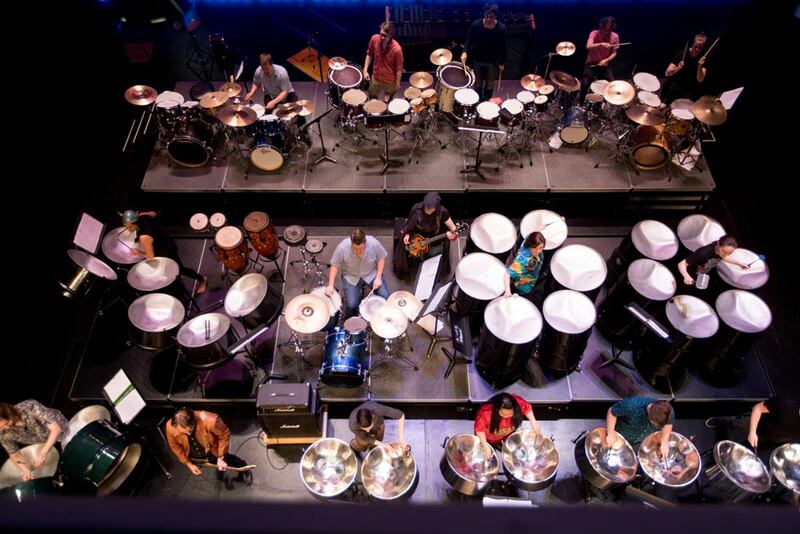 Experience the energy of Global Drums! 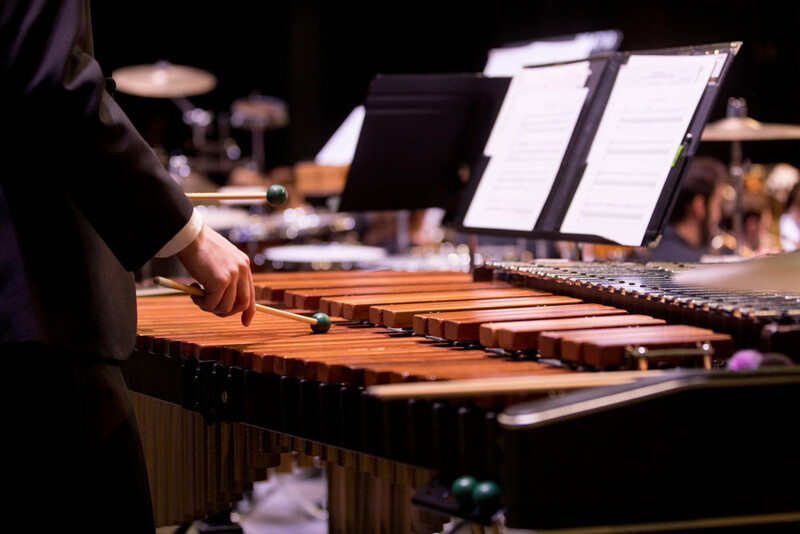 This powerful ensemble of percussionists, comprised of both community and student members, presents the world to its audiences in the form of Brazilian samba, steel band, taiko, African, Chinese, and chamber percussion styles. 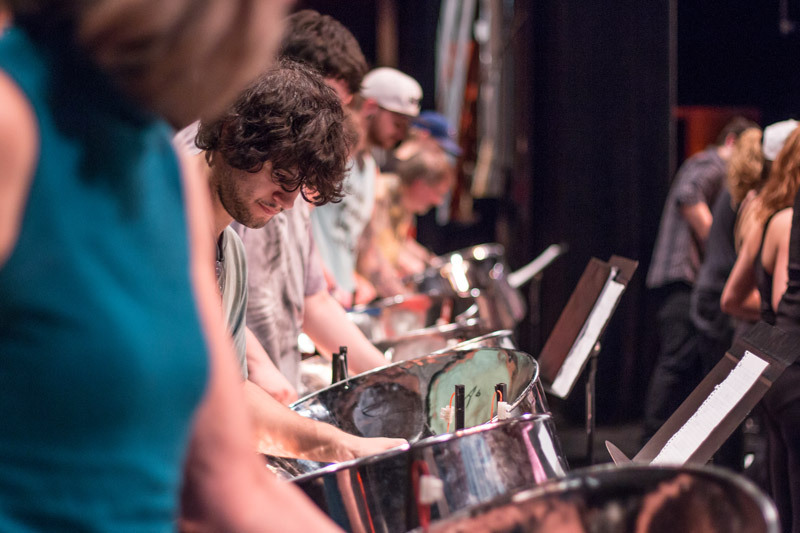 This ensemble has thundered across stages throughout Southern Alberta and around the world. No audition required. Registration can be done at the University Box Office (W510 - University Centre for the Arts), online: ulethbridge.ca/tickets, or over the phone by calling 403-329-2616.